SILVER loaded chitosan /methoxy polyethylene glycol chloro ……triazine (Ag/chit-MPEGT) core/shell nano particles were synthesized as a durable finish for cotton fabrics. 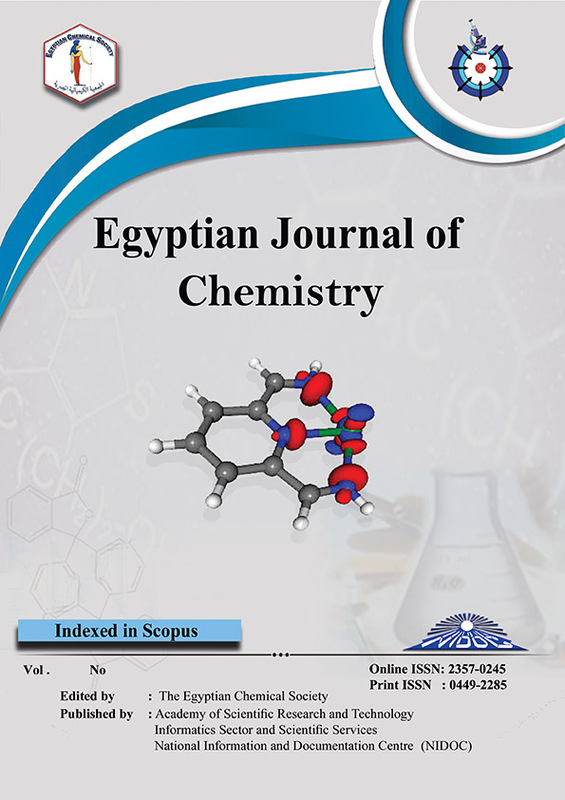 Ag/chit-MPEGT was firstly synthesized by reaction of silver loaded chitosan (Ag-chit) with methoxy polyethylene glycol dichlorotriazine. The latter was prepared by reaction of MPEG with 2,4,6-trichloro-s-triazine in acetone and sodium carbonate. Silver loaded chitosan(Ag/chit) nanoparticles were prepared by Ionotropic gelatin method. The resulting Ag/chit-MPEGT core/shell nano-particles were characterized by IR-spectra, 1H NMR spectroscopy, X-ray diffraction (XRD), transmission electron microscopy (TEM) and elemental spectroscopy imaging (ESI). The cotton fabric is treated with the prepared core/shell nanoparticles using the conventional and convenient pad-dry-cure techniques to impart the durable antimicrobial properties. Citric acid was used as a crosslinking agent to improve the morphology, the crease resistance and the durable press finishing of the treated fabric. The latter was tested for the fabric surface morphology, crease resistance, break tensile strength, elongation–at-break, air permeability and antimicrobial activity.